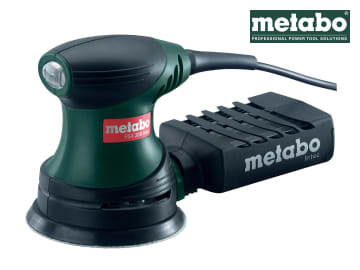 The Meatbo FSX 200 Intec palm disc sander is a small, lightweight machine which is perfect for one-handed use with a hook and loop-faced backing pad. It has a very good power to weight ratio making it perfect for getting the job done quickly and professionally in those tight, awkward places. 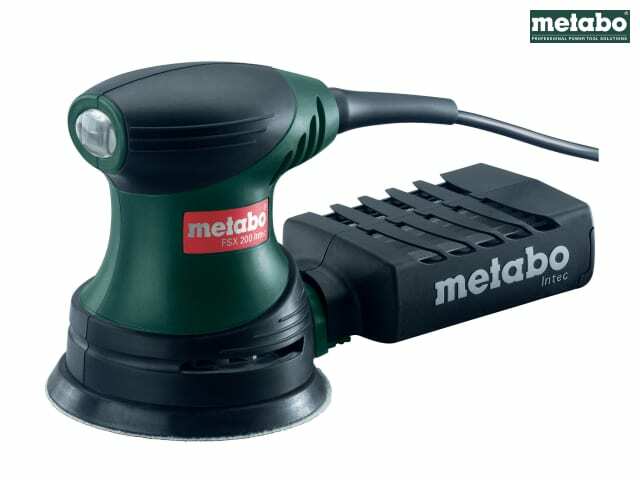 This multi-purpose machine is ideal for sanding and polishing even and cambered surfaces, wood, plastics, non-ferrous metals, sheet steel. Includes: a Intec dust filter unit to help aid dust containment and a carry case .